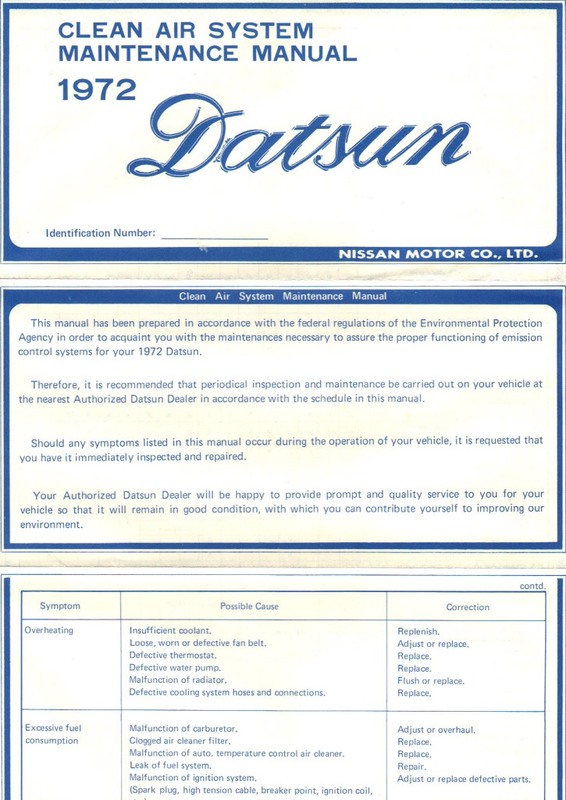 Here’s some really cool documents that came with our 1972 240Z – I’ve scanned them to share with you guys. 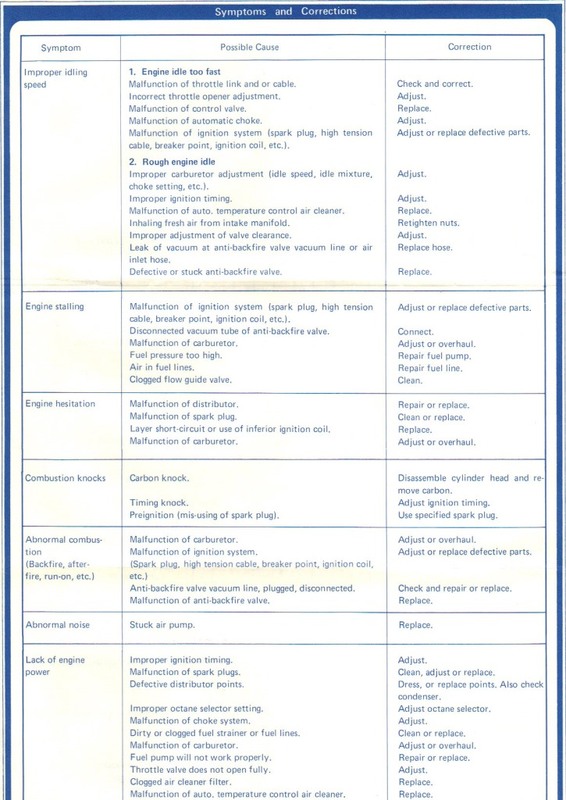 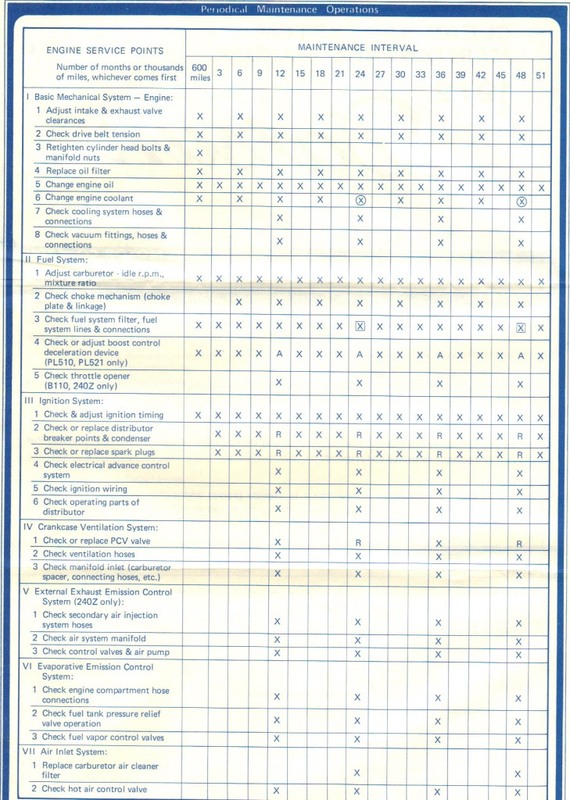 The brochure shows a breakdown of the maintenance required to keep the [very primitive] emissions equipment functioning properly. 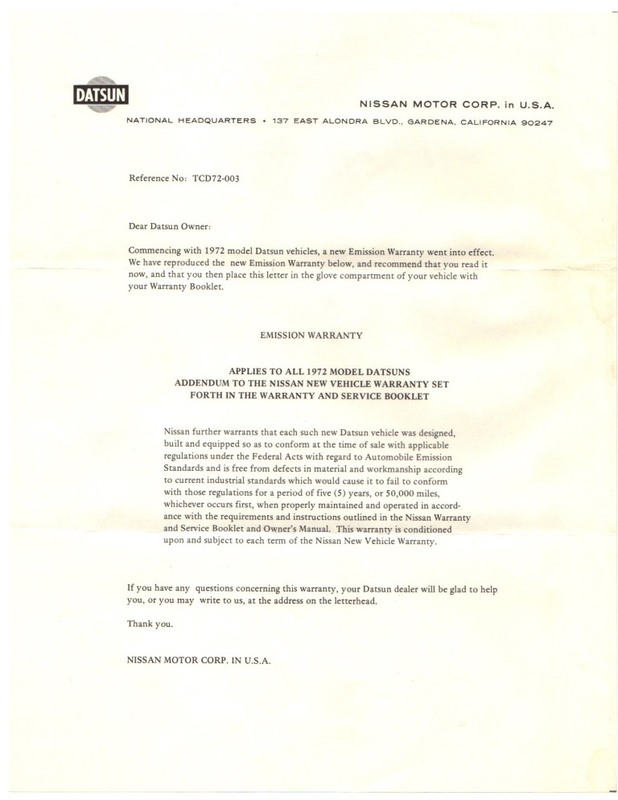 Since emissions equipment was a new “thing” for consumers, a letter from Nissan Corporate arrived soon after the first owner took delivery of the car. 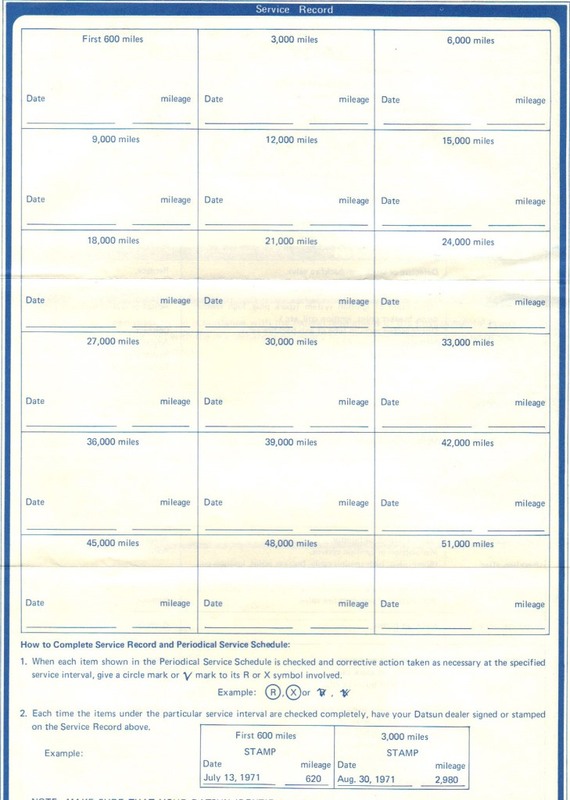 Hope you enjoy checking out these “historical” documents!